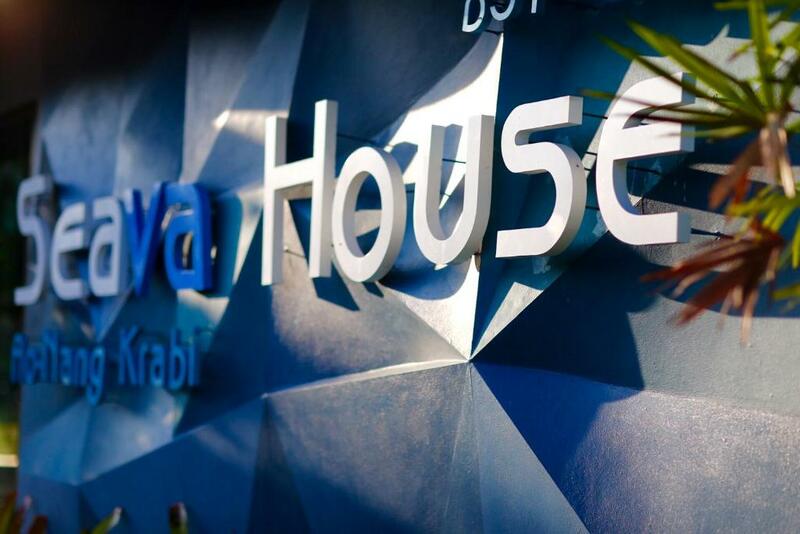 Less than a 5-minute drive from Nopparat Thara Beach Seava House Ao-Nang Krabi offers self-catering accommodation with free WiFi. Guests can enjoy lounging at the outdoor pool which is shared among 6 villas. It is a few minutes' drive from restaurants and shops while Ao Nang Beach is a 10-minute drive away. Krabi Airport is a 24 km drive from the residence. All villas will provide you with air conditioning and a living room with a sofa while kitchen amenities including a stovetop can be found only in some villas. Extras include a flat-screen TV and a patio that leads out to the pool. Featuring a shower the private bathroom comes with a hairdryer and towels. 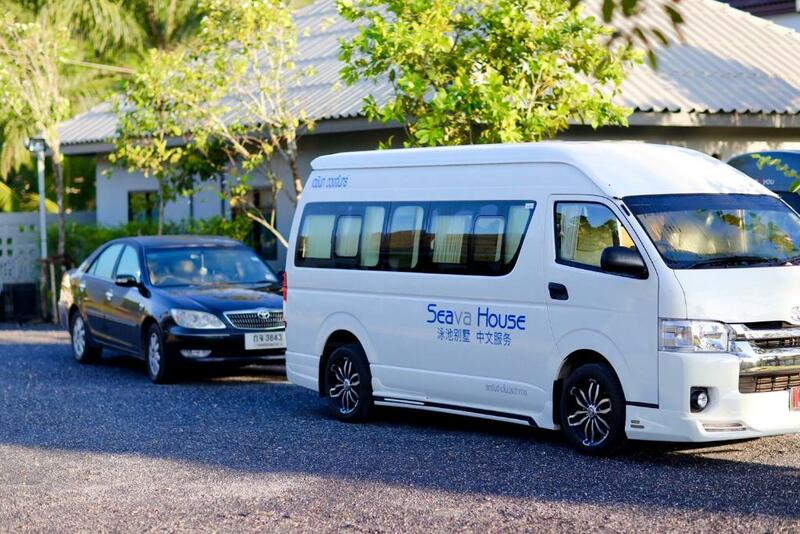 With free public parking available Seava House Ao-Nang Krabi can make arrangements for taxi services and airport transfers. Tours and excursions can also be organised.